Are you ready for a credit card with rewards catered to your lifestyle? There are several options available, each with their own unique perks and rewards. Make sure you find out for yourself which new Western Rockies FCU Credit Card is right for you! Refinance your loan with Western Rockies FCU through the months of April, May, June and July 2019 and enjoy no payments for 90 days. Please visit the page linked below for more information and details. It's easy to get lost on your way to retirement. The right directions can make all the difference. 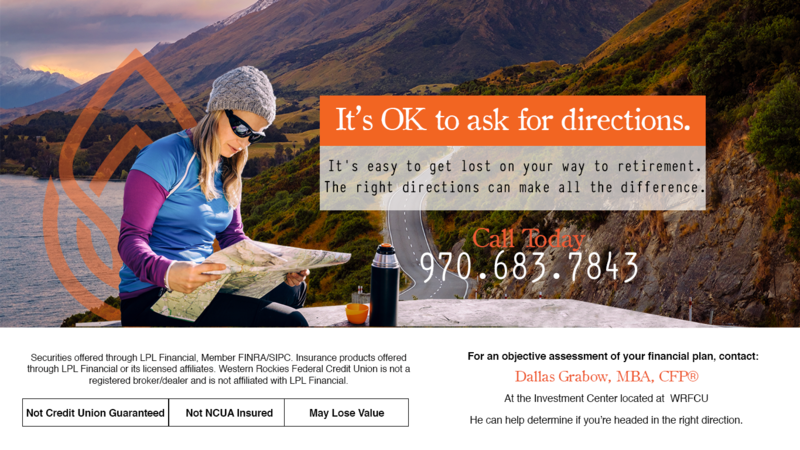 The investment center at Western Rockies can help determine if you're headed in the right direction. If you're ready for a Credit Card with more perks than your favorite cup of coffee then you'll love a new Credit Card with Western Rockies FCU. Click below to learn more! Take Back Banking with our Kasasa Checking accounts. Earn rewards you'll use every day just for using your Western Rockies Checking account! Are you interested in learning more about what a HELOC is and how it could benefit you? Our Loan Officers can help you determine if a HELOC is right for you! 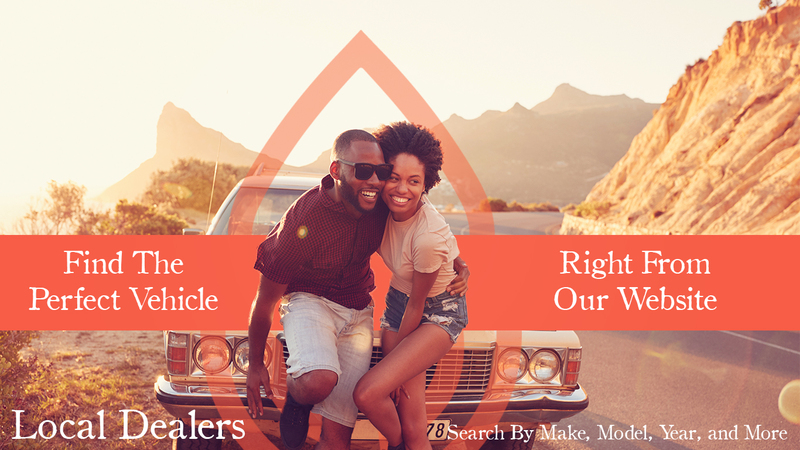 Looking For A Little Financial Direction? Looking to save money? Our expert lending officers can tailor one of our products to fit your financial needs. Planning for retirement, or college for your children? We have variety of options to help you secure your future.